Dj Ehyo in collaboration with NaijaMp3s.com and NaijaVibe delivers a fresh cut for lovers of Nigerian Music. 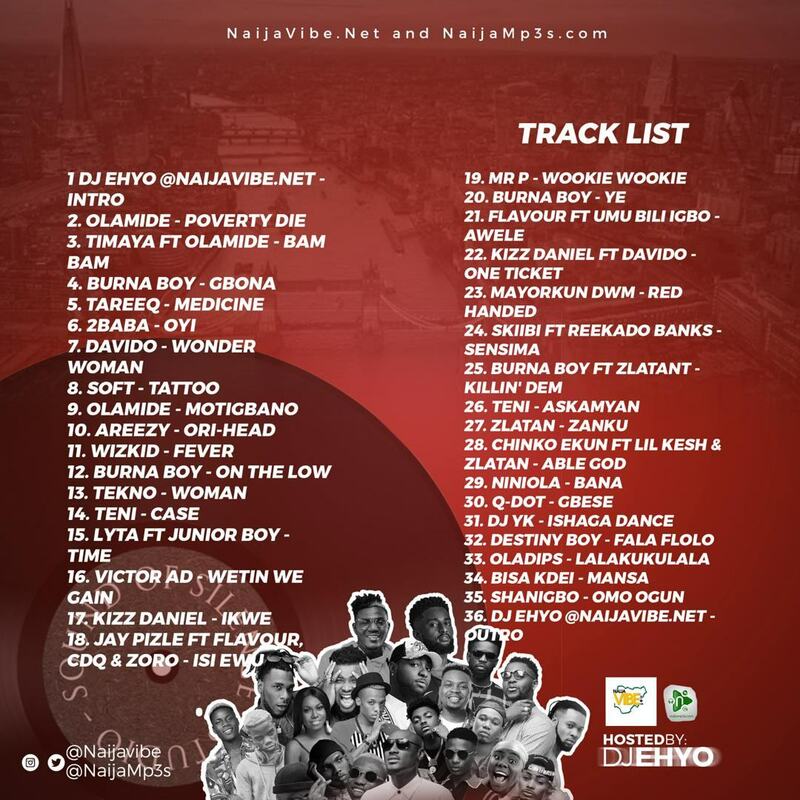 The new mixtape by Dj Ehyo is titled ‘Naija Love Party’. 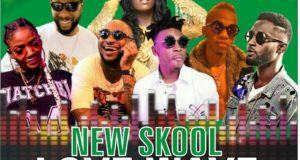 The Naija Love Party mixtape puts you in the dance mood.